The martial art of iaidō has been hit by its own corruption scandal, with the All Japan Kendo Federation saying Friday that people taking promotional exams often paid money to their examiners in order to win their approval. The federation said it discovered a case of a person paying a total of ¥1 million to seven examiners of iaido, based on the drawing of a sword, and another case in which someone paid ¥2 million to examiners through an instructor in 2016. Neither of them passed the exams. The revelation comes after a man recently filed a complaint with a committee of the Cabinet Office, alleging he was asked by multiple examiners to pay a total of ¥6.5 million ($59,000) in cash when he was taking an exam in 2012, a source said. The federation said it was unable to obtain evidence supporting the man’s claim through its own probe. “This is something that should not have happened,” said Nakatani, adding that the federation has already taken preventive steps including keeping the names of examiners under wraps until the day of the exams. The federation also imposed penalties on those involved in the cases, including suspensions of their memberships and ranks, but not on those who admitted to the allegations and had shown remorse, it said. 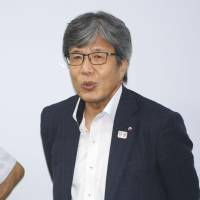 The committee that received the complaint has asked the Japan Olympic Committee and the Japan Sport Association to look into the matter. 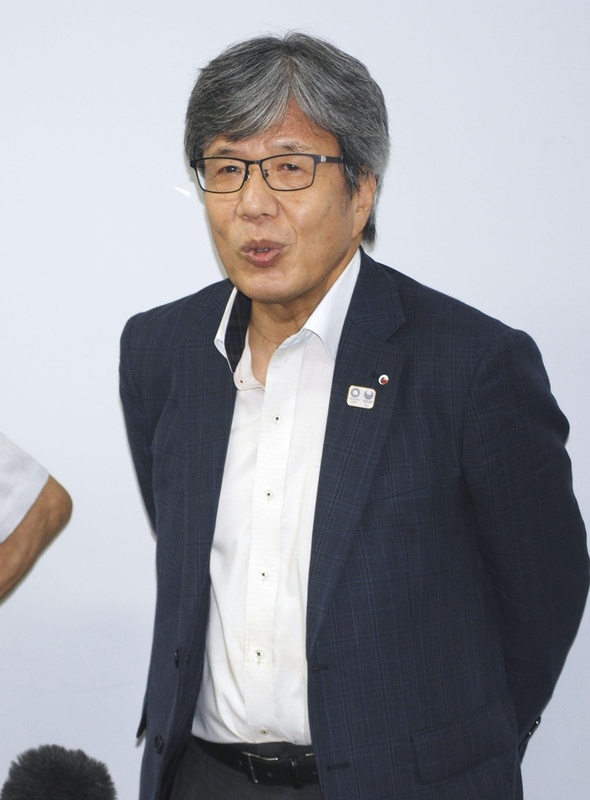 Japan Sports Agency chief Daichi Suzuki told reporters the same day that he has instructed his agency to investigate the corruption and check other sports that have a similar ranking system. In iaidō, players use sharp- or blunt-edged swords to perform specific forms designated by the federation, and examiners judge their level of training, precision and mental attitude among other factors. As of the end of March 2017, there were roughly 93,000 people holding ranks of iaidō.